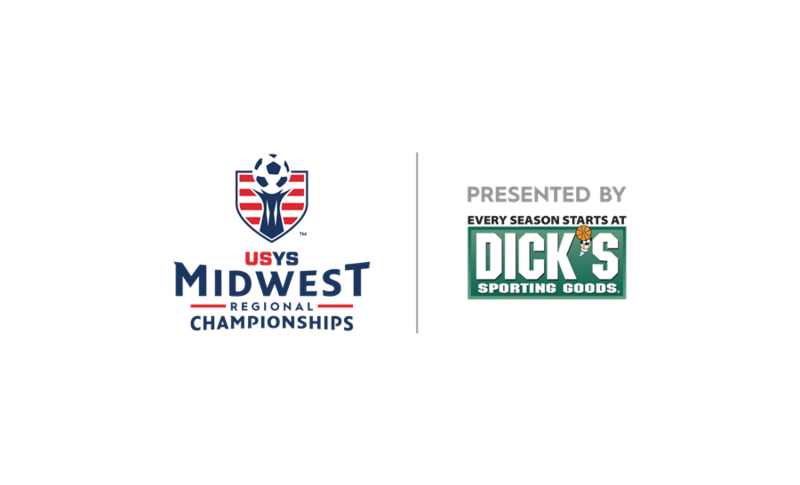 In a rematch of a 2018 US Youth Soccer Midwest Regional Championships semifinal, FCKC Academy Blues Elite (MO) earned its second straight win against TFA Elite 01 (OH-S) in the 17U Girls semifinal at the 2018 US Youth Soccer National Championships. The teams first faced off in a Midwest Regional semifinal where FCKC won in a tough fought 3-2 game. Today, FCKC earned a 5-2 win to advance to the 17U Girls National Championship. Right off the first whistle the teams fought with neither team able to gain control early. After early back and forth play in the middle of the field, Lily Farkas gave FCKC the lead in the 17th minute off an assist from Taylor Reid. Just two minutes later, Madilyn Hamline found the back of the net to give FCKC the 2-0 lead. Late in the first half TFA took a shot on goal that missed just right to keep its deficit at two. FCKC was able to keep the pressure on, as it got a cross in the box that led to a header on goal that got saved to keep the lead at two. A late free kick from TFA missed right, keeping FCKC’s lead to two. With two minutes left in the first half, Farkas netted her second goal of the game and 17U Girls-leading eighth goal of the tournament to give FCKC the 3-0 lead heading in to halftime. In the 56th minute, Madelyn Pittman cut the deficit to one for TFA with her first goal of the game. Four minutes later, Pittman netted her second goal of the game to cut the deficit to one. FCKC had a chance to extend its lead in the middle of the second half when a shot hit off the near post to keep the score at 3-2. Hamline scored her second goal of the game in the 74th minute to extend the lead to 4-2. TFA kept the pressure on late as it got a header in the box that hit off the crossbar to keep the score at 4-2. With four minutes left in the game, Hamline scored, earning her a hat trick to secure a 5-2 victory and FCKC’s spot in the final. Hamline sits in third in the 17U Girls top scoring list with five goals in the tournament after her hat trick today. FCKC will square off against Rebels 2001 Elite (CA-S), who they defeated in group play 3-2, in the 17U Girls National Championship tomorrow at 7:40 a.m.